Tomorrow is "Rogue Friday", which means a plethora of toys and merchandise for Rogue One: A Star Wars Story are set to hit shelves at select retailers very soon, some as soon as midnight tonight! 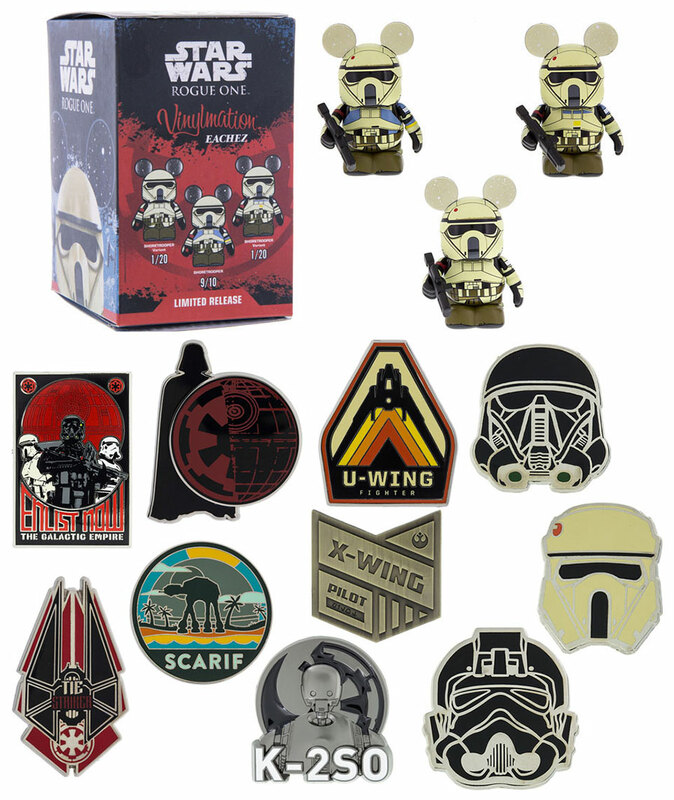 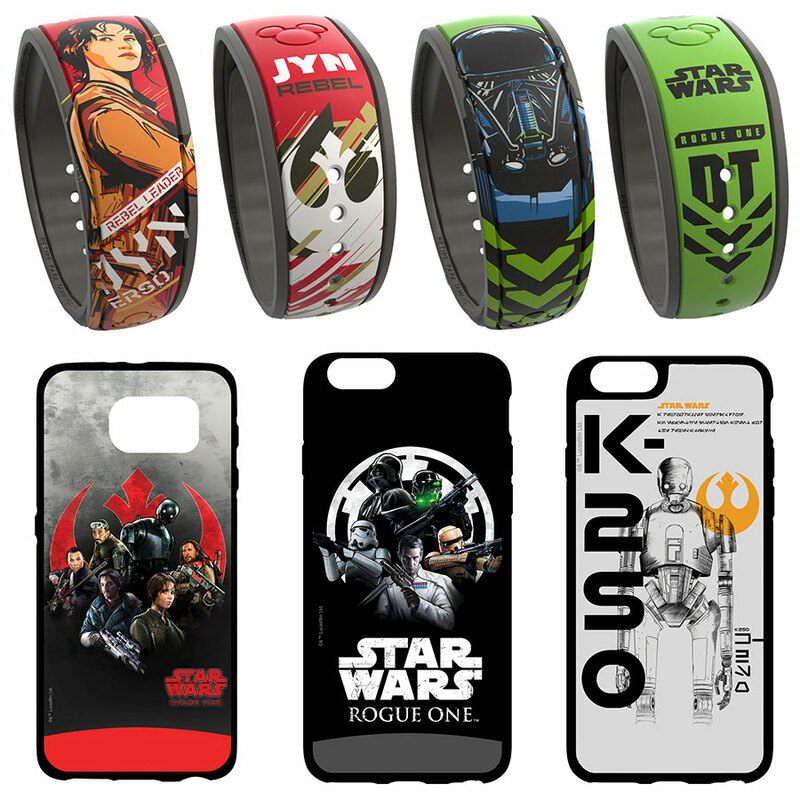 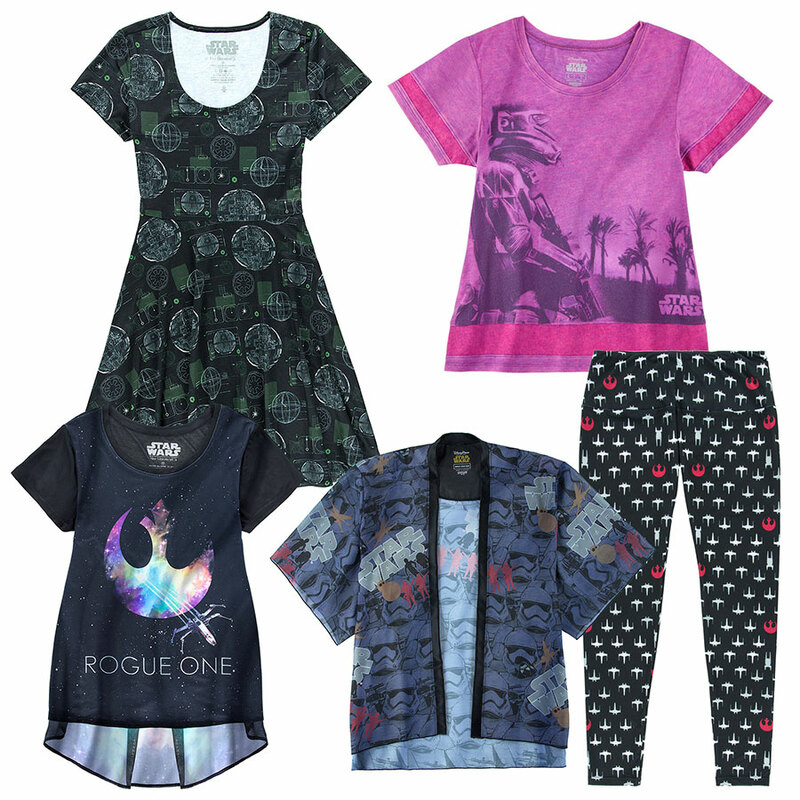 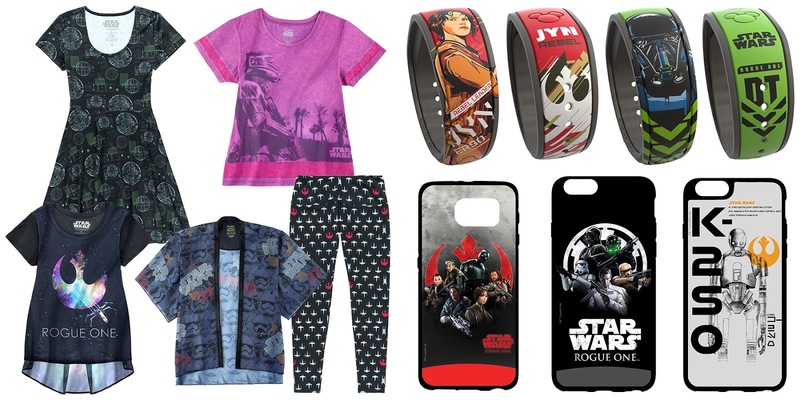 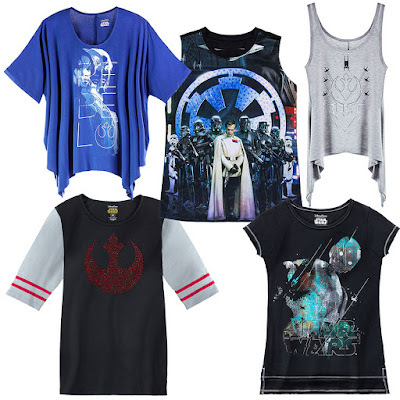 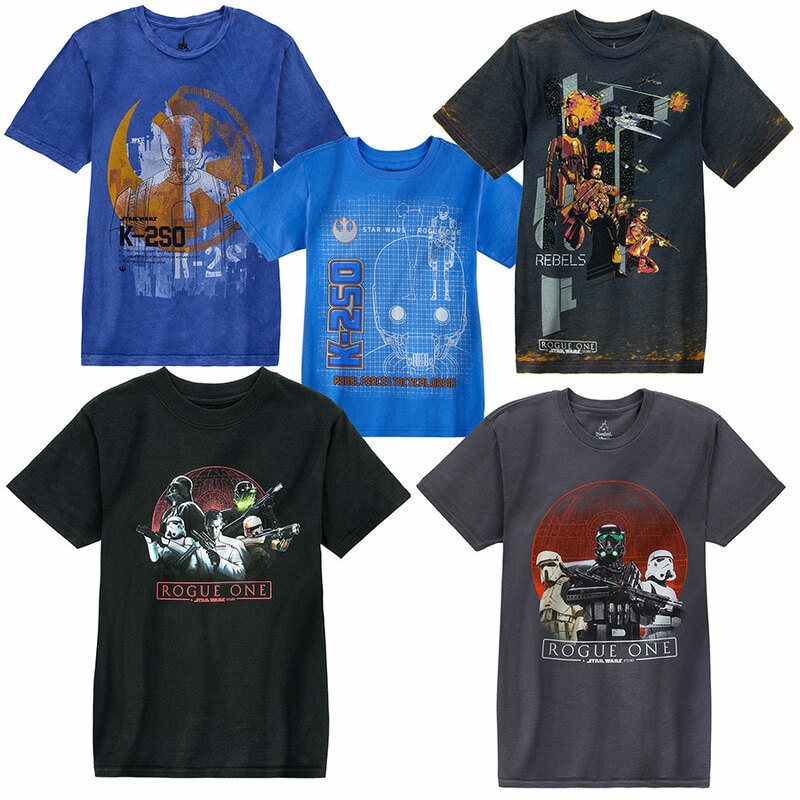 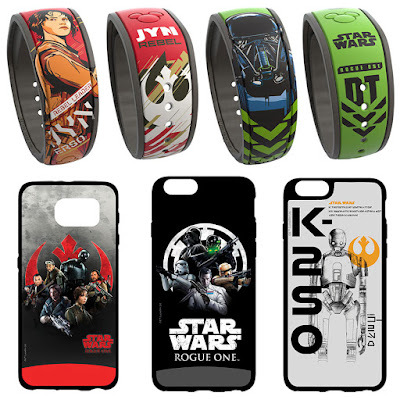 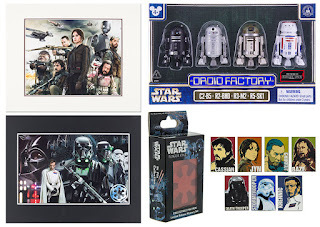 Disney Theme Parks also getting in on the fun with a ton of Rogue One items. 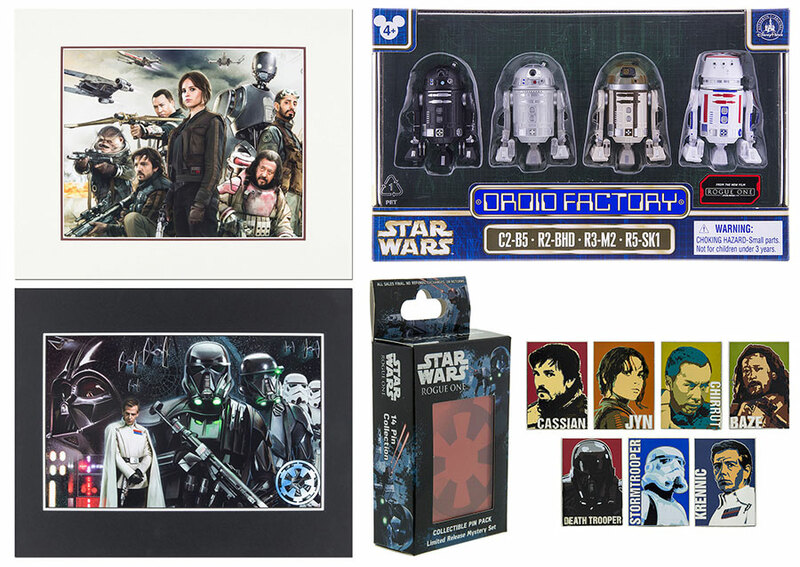 Starting tomorrow at various locations in Walt Disney World in Orlando, Florida and Disneyland in Anaheim, California, guests will be able to get their hands on various Rogue One toys, apparel, artwork and more. 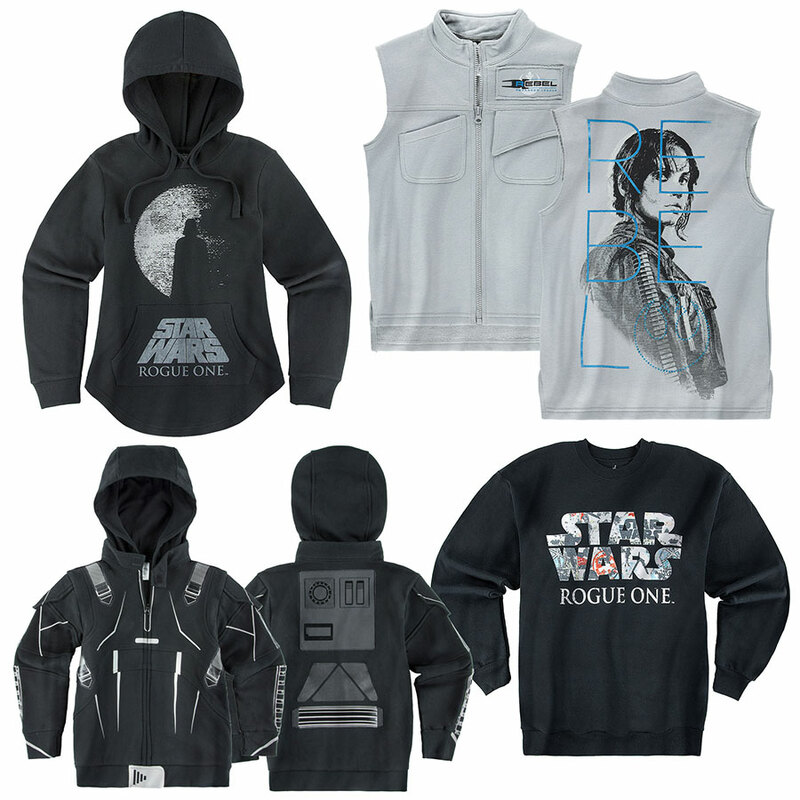 Rogue One: A Star Wars Story opens in cinemas on December 16th!